For thousands of years turmeric has been used for medicinal purposes, originally just in Asian countries, but now all over the world. We have always known turmeric to be the main spice in curry dishes. This herb comes from the turmeric plant. It has a warm and bitter flavor that adds color and a unique flavor sensation to many dishes. However, it is also known to have many healing properties and can be used to treat various ailments. Turmeric can be used for a variety of different reasons. Depending on the dosage and consumption it can help with arthritis and other joint pains such as fibromyalgia. It is known to reduce symptoms of intestinal problems such as heartburn, stomach pain, Crohn’s disease, intestinal gas, bloating, loss of appetite, bacterial infections, and diarrhea. It is also used for headaches, bronchitis, the common cold, and seasonal allergies. It’s known to reduce fever, relieve itchy skin, combat menstrual symptoms, and reduce swelling and irritation in the body. It is safe to use both topically as well as ingesting it directly. To ease toothaches and canker sores it can be applied right to the gums or teeth. It can also be taken in pill or powder form. Turmeric is made up of compounds called curcuminoids. The most important, and most beneficial, of these compounds is called curcumin. Curcimin is the main active ingredient and it has the most powerful anti-inflammatory impact on the body. It is also a very strong antioxidant. Usually when we hear the word ‘inflammation’ we usually assume it’s a bad thing. However, inflammation is actually extremely important. Short-term inflammation helps your body fight off infections and germs as well as helps your body fight off any damage created by these invaders. On the other hand, when inflammation becomes chronic, or long term, we start to see some real problems. Scientists have said that inflammation is at the heart of almost all chronic diseases such as heart disease, cancer, and Alzheimer’s. With that being said, fighting inflammation might help prevent, or even treat, the diseases caused by inflammation. Curcumin is one of the strongest anti-inflammatory herbs. It is believed to be the same strength as some anti-inflammatory drugs. However, curcumin doesn’t have any of the side effects. As previously stated there are numerous ways to take turmeric. The most common way is to take it in pill form. This tends to be the easiest and most convenient. You can also sprinkle turmeric powder onto the foods that you eat. However, this will give your food a unique color as well as a very distinct flavor. Taking it in capsule form is a guarantee to know how much you are receiving in your body and bloodstream, as opposed to powder form which can be more subjective. When choosing which turmeric capsule is right for you there are a few things to consider. Not all supplements are created equally! 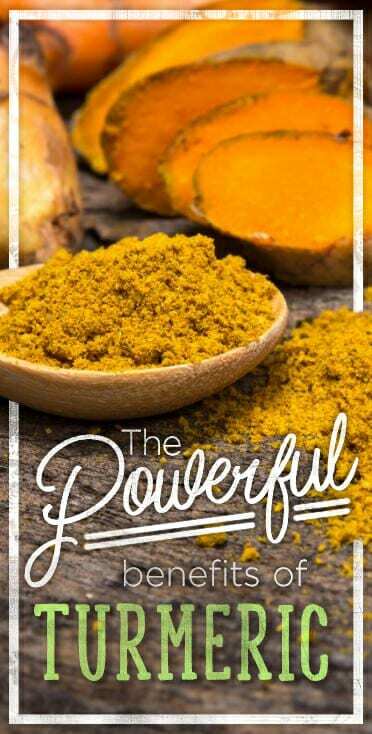 If you are truly looking to use turmeric for its anti-inflammatory properties you are probably struggling with bloating, gastrointestinal problems or aching joints. If this is the case, it’s important to buy a supplement that contains both turmeric and ginger. Ginger compliments the turmeric by relieving nausea and upset stomach. It is known to prevent and treat the growth of H pylori (the bacteria responsible for stomach infections, ulcers, and gastric pain). Combining ginger and turmeric can also significantly help with menstrual pain. It has been deemed more effective than the typical pain-relieving medications such as aspirin and ibuprofen. In addition, ginger is believed to help remedy some side effects caused from long-term pain relief medication use. For example, taking over-the-counter pain relief medications can actually cause inflammation of the stomach, intestines etc. Ginger and turmeric help reduce that. You can also find a turmeric supplement that contains Bioperine. Bioperine is a compound found in black pepper that helps turmeric absorb more quickly into the bloodstream. 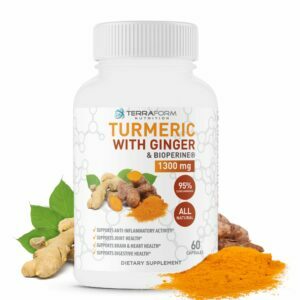 If you are looking for fast and immediate results you may want to try a turmeric and bioperine combination. 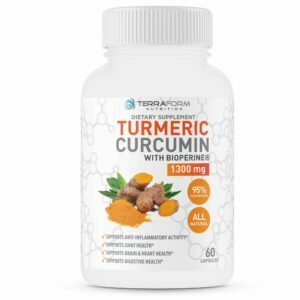 Both of these turmeric supplements, turmeric with ginger and turmeric with bioperine, can be found on our site. 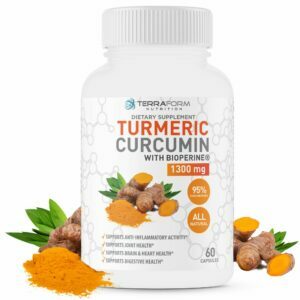 Lastly, since turmeric can be used for aching joints and arthritis many people may want a supplement that focuses on joint health but also has turmeric in it. VivaFlex is exactly that! It is created with glucosamine, msm, collagen and turmeric. 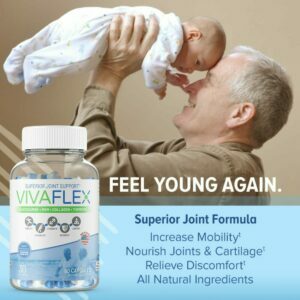 It is specifically designed to aid in relief of stiff and achy joints caused from age, injury, or arthritis. 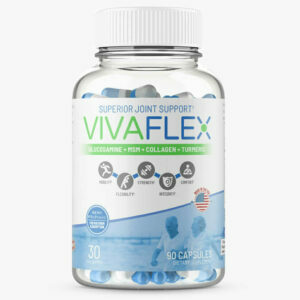 VivaFlex may just be the perfect remedy to your problems! 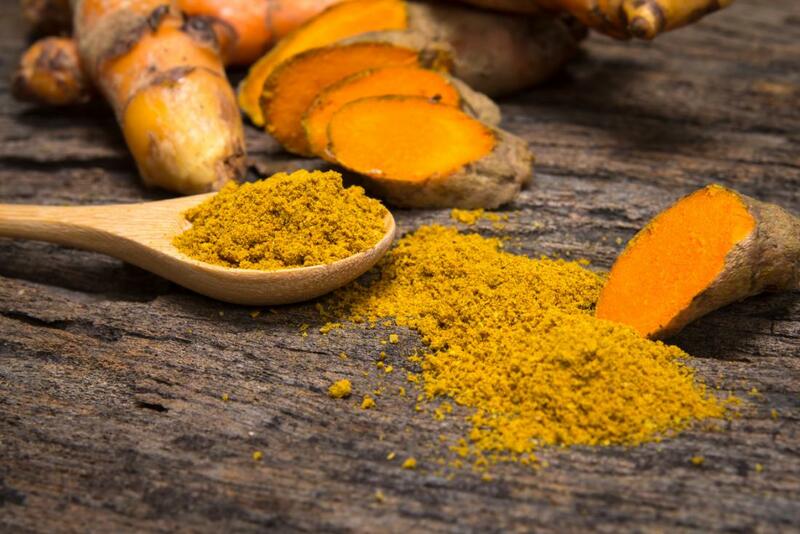 Now that you know the immense benefits of turmeric it’s time for you to try it. 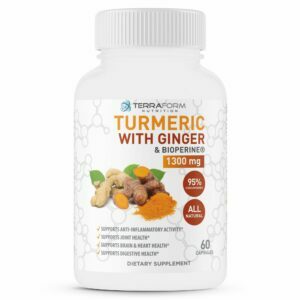 Start experiencing the complete advantages of turmeric today! Newer What is Ashwagandha and How Can it Help My Thyroid?